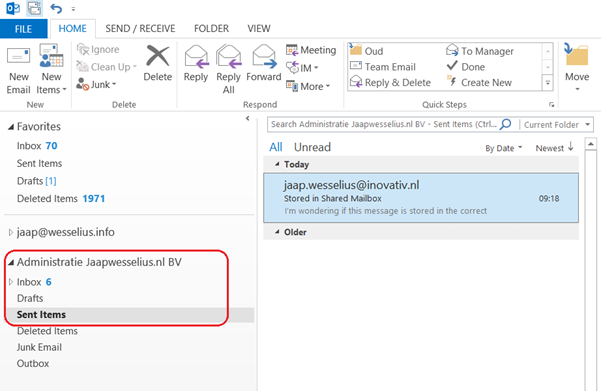 You have Exchange 2013 CU9 running in your environment and you want to configure the option to store sent messages in the shared Mailbox instead of the user’s mailbox as described in my blogpost Exchange 2013, Shared Mailbox and Sent Items. But when you open the Exchange Management Shell and try to change the Mailbox settings using the Set-Mailbox cmdlet, the options -MessageCopyForSentAsEnabled and -MessageCopyForSendOnBehalfEnabled are not available. To solve this you can run the setup.exe /PrepareAD /IAcceptExchangeServerLicenseTerms command from the CU9 installation media. But why wasn’t this run during installation of Exchange 2013 CU9 in the first place? You might expect that when running the setup application (either using the GUI or using setup.exe /mode:upgrade) that the upgrade of the Active Directory Configuration partition automatically takes place. However, this is not always the case. It turns out that when there are no Schema changes during the upgrade process, which is the case when upgrading from Exchange 2013 CU7 or CU8 to Exchange 2013 CU9, the preparation of the Configuration Partition in Active Directory is automatically skipped by the setup application. This is a bit annoying and nothing will break (except the fact you’re missing some new functionality) and can be solved by running the Setup.exe /PrepareAD later on. When users are using shared mailboxes and send email messages out of this Mailbox, you want these messages to be stored in the shared Mailbox. This was already possible in Exchange 2010, but only starting in CU9 this is possible in Exchange 2013 as well. It is a setting on the shared Mailbox and has to be set using the Exchange Management Shell and works for shared Mailboxes where both the Sent As permissions and Sent on Behalf of permissions are granted. 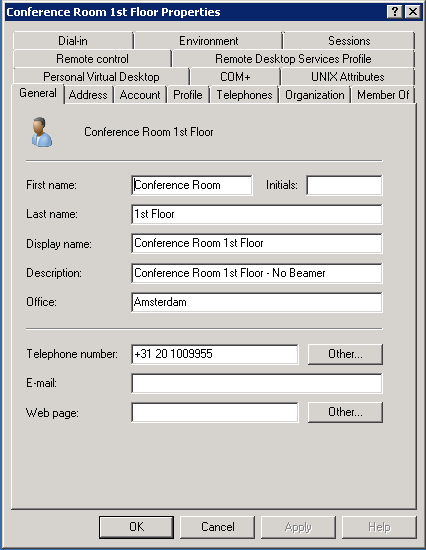 When testing with Outlook (2013 in this case) and a shared Mailbox where Full Access and Sent As permissions are granted the email message that was sent is stored in the shared Mailbox. The email message is stored in the shared Mailbox, but a copy is stored in the user’s Mailbox as well. 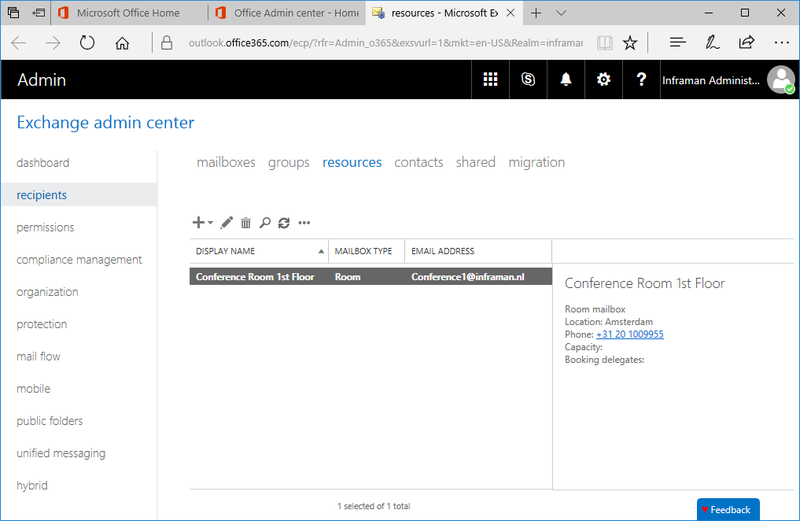 This feature was already available in Office 365 (and can be set using Remote PowerShell). If the –MessageCopyForSentAsEnabled and the –MessageCopyForSendOnBehalfEnabled are not available you should run the Setup.exe /PrepareAD /IAcceptExchangeServerLicenseTerms in your environment to make the appropriate changes in the AD’s Configuration partition. In Exchange 2013 there are regular Mailboxes and there are Shared Mailboxes. The latter are user independent Mailboxes and have common email addresses, for example info@contoso.com or sales@contoso.com. These Mailboxes don’t have a specific user account but are mostly shared between a number of users. The interesting part is that you don’t need a license to implement a Shared Mailbox (or a Resource Mailbox for that matter) but the users that access the Shared Mailbox need to be licensed though. There used to be a 10 GB size limit on Shared and Resource Mailboxes, but this was changed recently (November 2014) and all Shared and Resource mailboxes are now restricted to 50GB, just as regular Mailboxes. You can check this on the Exchange Online Limits page on Technet.